As winter slowly starts to fade away and gives way to spring, it means another time of year is also right around the corner – wedding season. An integral part of the wedding day, and a favorite among guests, is the wedding reception, the celebration of the newlyweds. For many that have dreamt about their wedding their entire lives, the pressure to pull off a flawless reception can add a lot of stress in planning the big day. Comfort Suites Hotel & Convention Center in Rapid City is a wedding venue location that offers an array of services to help you throw the reception of your dreams, without the headache. 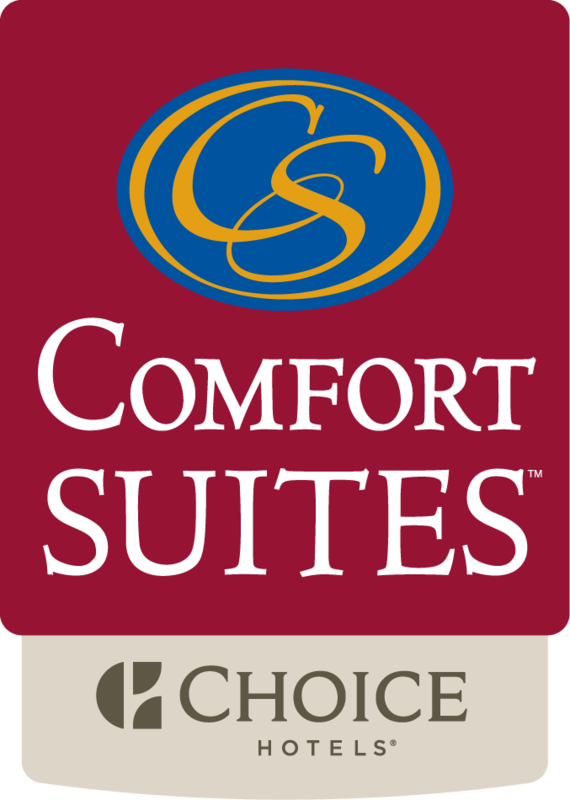 Whether your wedding is going to be a magnificent affair, or a small gathering of loved ones, Comfort Suites offers the venue that will perfectly suit your needs. At Comfort Suites, not only will your event be taken care of, but you will also have access to our preferred catering service. We have a wide and delicious range of menu options, from light appetizers to full meals that feature high-quality meats and fresh ingredients. Comfort Suites also offers an event coordinator to assist you in executing your unforgettable wedding reception. Our exceptional, award-winning service will ensure your big day goes by without a hitch. Not only does Comfort Suites provide a reception site, but we are also located near many restaurants and activities so guests can explore and make the best out of their time in Rapid City. Our neighbor, Dakotah Steakhouse, offers a unique Black Hills dining experience, where visitors can savor local meats and hand-crafted brews in an authentic Western, rustic décor. The restaurant also offers multi-level seating areas and private dining to accommodate any group. Guests won’t have to travel far to experience the diverse shopping that the Black Hills has to offer. Rushmore Crossing, Rapid City’s premier shopping center, is a short five minute drive from Comfort Suites and offers big-box stores such as Target and Ross, and well as specialty shops, including David’s Bridal, and the Men’s Warehouse for those last minute emergencies. The Rushmore Mall is only ten minutes away, and houses over 100 stores, including three big name retailers: Herberger’s, JC Penney and At Home. Downtown Rapid City, located only 12 minutes from Comfort Suites, is another close-by destination offering local shopping, entertainment for the whole family and an eclectic mix of dining options. You can enjoy the City of Presidents, with life size bronze statues along the streets and sidewalks, as you stroll down Main Street and pick up a handmade souvenir, or stop into one of the many art galleries for a taste of the thriving local art scene. If you’re craving Mexican food, complete with giant margaritas, stop into ¿Qué Pasa?, a downtown favorite. Botticelli Ristorante Italiano will fulfill your wish for decadent authentic Italian food, while the local Firehouse Brewing Company’s juicy burgers and spicy wings will pair perfectly with a fun night out with friends. The Comfort Suites in Rapid City provides the perfect venue for your wedding reception, with flexible event options, a high-quality menu selection and a convenient location to many Black Hills attractions. To book a reception for a wedding, or to learn more, contact our Sales Office at 605-791-5087 or at sales@comfortsuitesrapidcity.com.